Dr. 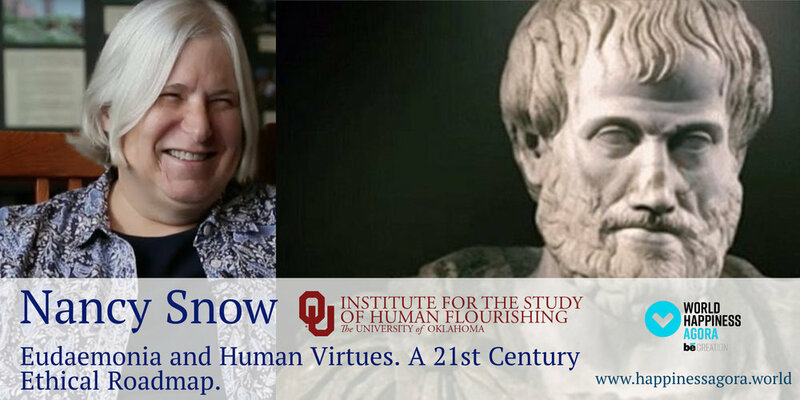 Snow is Professor and Director of the Institute for the Study of Human Flourishing at the University of Oklahoma. She is also co-Director of The Self, Motivation & Virtue Project, a $2.6 million research initiative on the moral self. 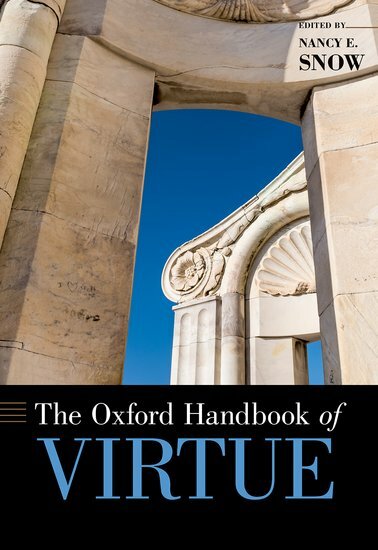 She is the author of Virtue as Social Intelligence: An Empirically Grounded Theory (Routledge, 2009) and over thirty papers on virtue and ethics more broadly. Eudaimonia (also known as Eudaemonism) is a Greek word, which refers to a state of having a good indwelling spirit or being in a contented state of being healthy, happy and prosperous. 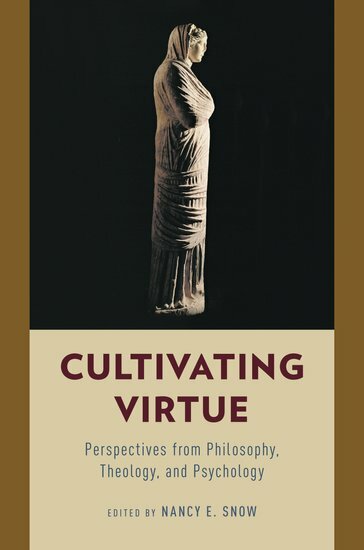 In moral philosophy, eudaimonia is used to refer to the right actions as those that result in the well-being of an individual.